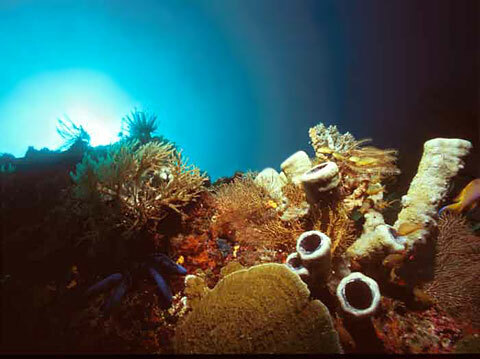 An impression of the coral reef. Here you can see some sponges. Based on the rating of 80 users.